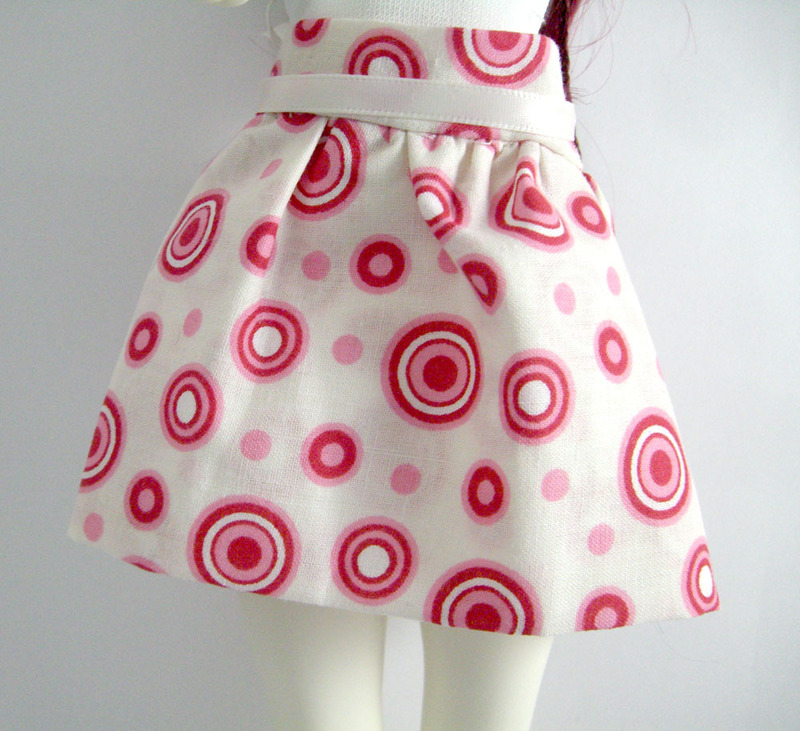 Skirt closes with Velcro in the back and comes with an unattached accent ribbon. Please allow 10-12 business days for shipping. This listing is for the skirt only and does not include any dolls, shoes, clothing or other items that may be in the images. This item is not made for people to wear.